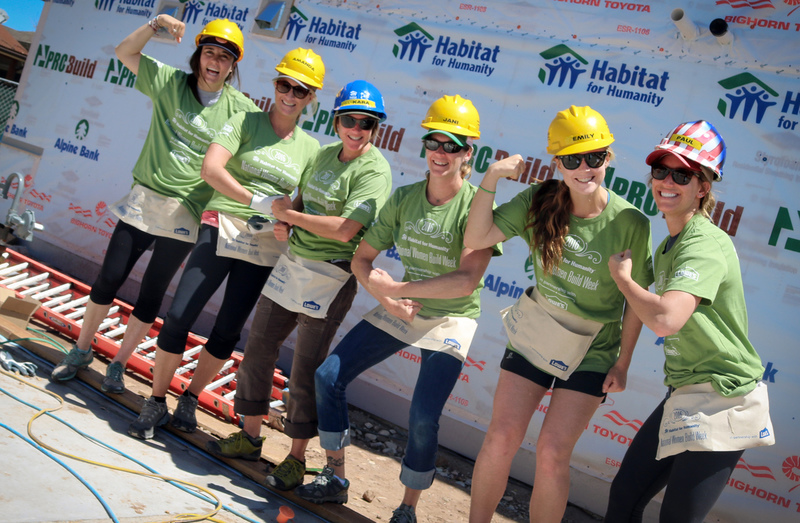 Annually, more than 13,000 volunteers partner with 300 Habitat for Humanity affiliates across the United States to help build affordable housing in their local communities. Come help local families in the Roaring Fork Valley achieve their dream of homeownership, through a hand up not a hand out! Lunch and T-Shirts are provided-fun guaranteed! Build Sites are in Silt!